This week Fraser and Federico talk about generating, managing and annotating PDF files on iOS. This week Fraser and Federico go in-depth on serious photo editing on iOS. Federico and Fraser go in-depth on modern photo management on iOS devices. Federico and Fraser go in-depth on the Document Picker and Document Provider system in iOS 9. 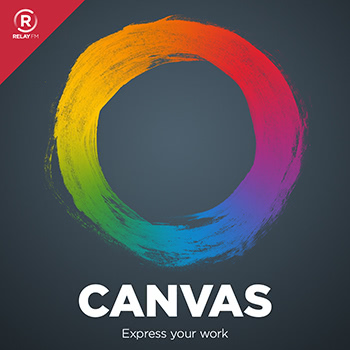 In this initial episode of Canvas, Federico and Fraser discuss the available tools and techniques for downloading files from the web and uploading files back to websites. This is a task that was difficult-to-impossible on iOS before iOS 9 was released but is now easy.